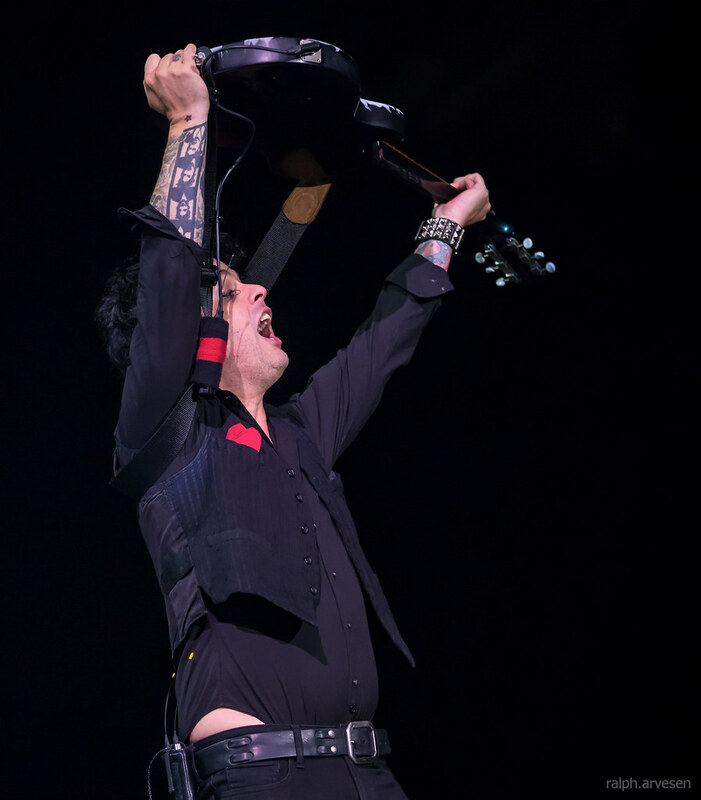 Green Day performing at the AT&T Center in San Antonio, Texas on September 9, 2017, with Billie Joe Armstrong, Mike Dirnt, and Tre' Cool. 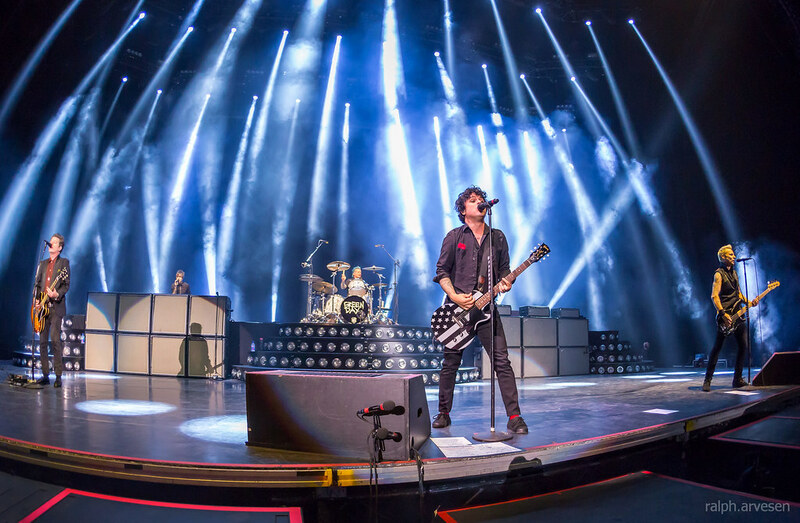 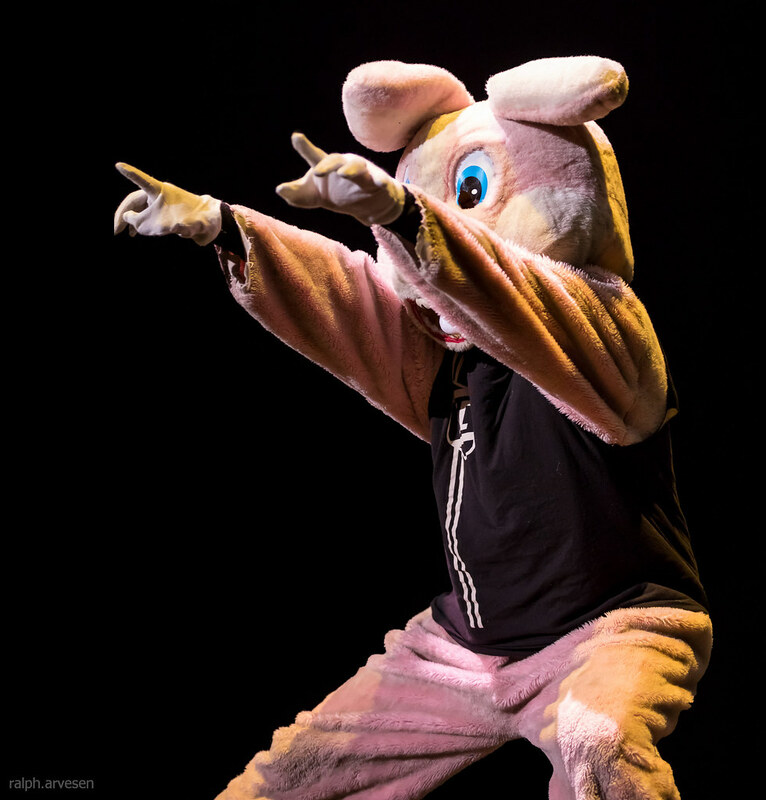 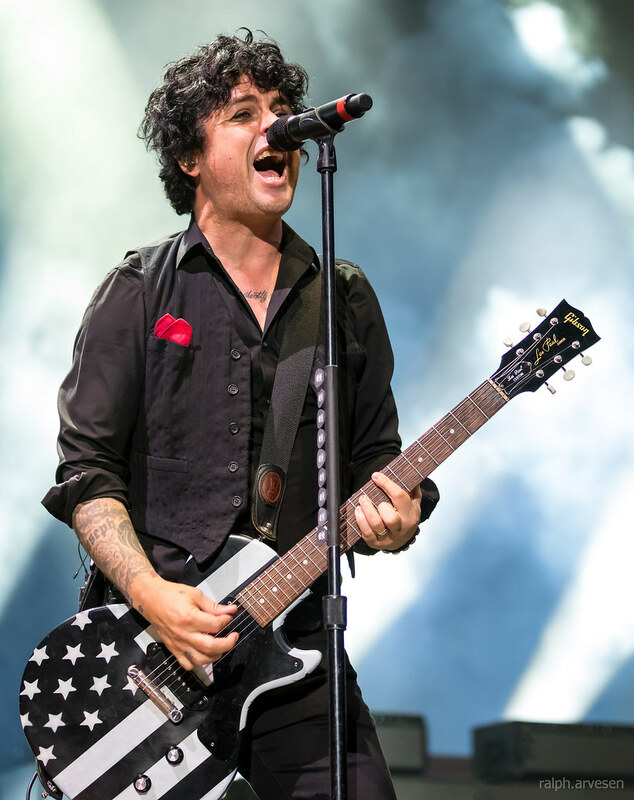 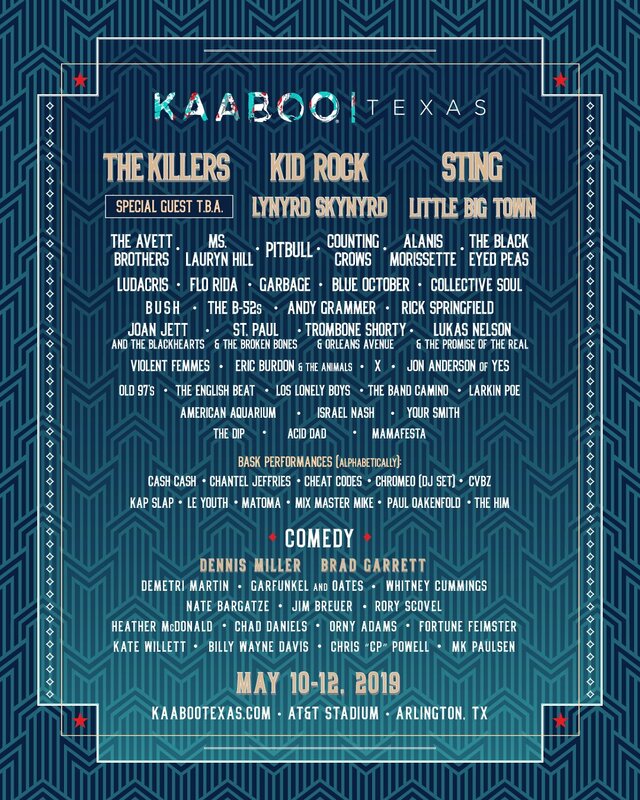 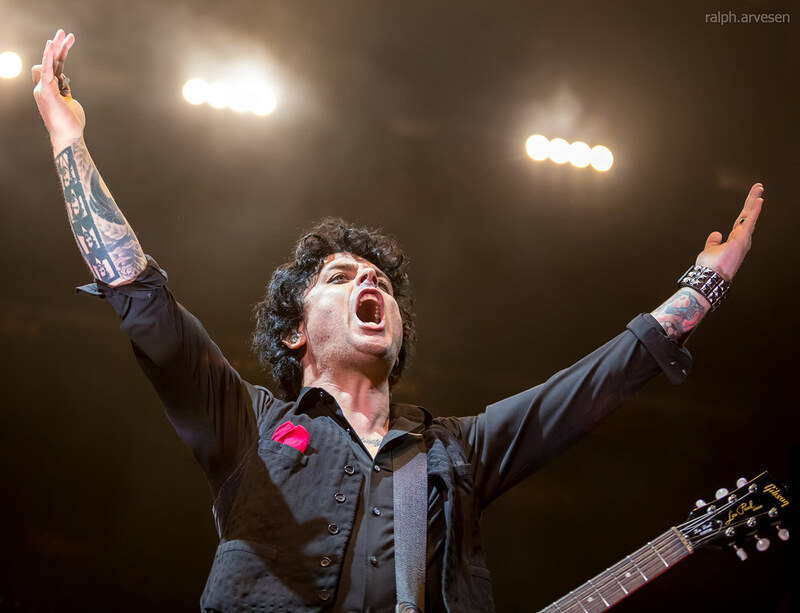 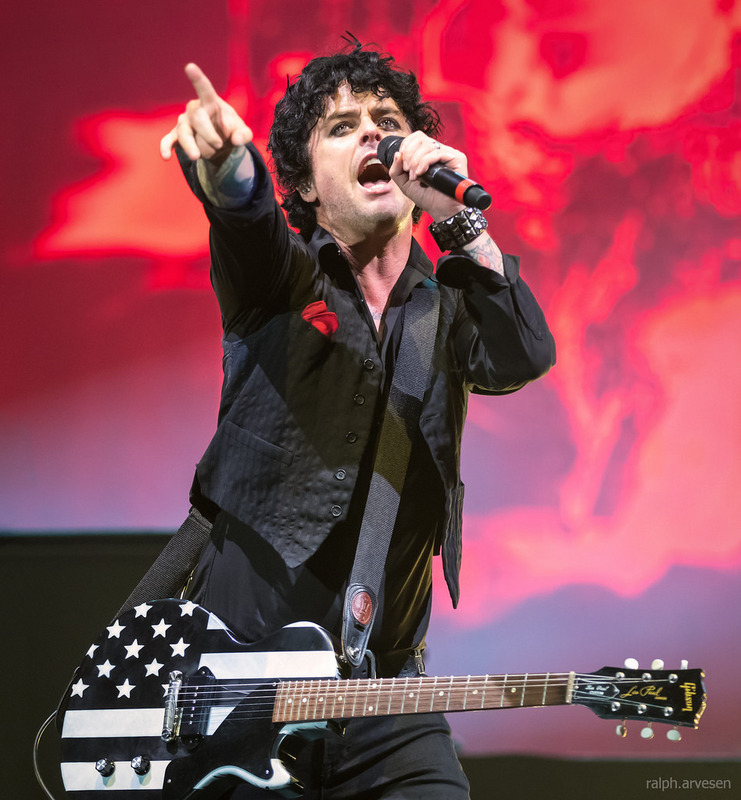 Grammy Award-winning Rock and Roll Hall of Fame inductee Green Day today announced the Revolution Radio Summer Tour, kicking off on August 1 and hitting amphitheaters, stadiums, and arenas across the country. 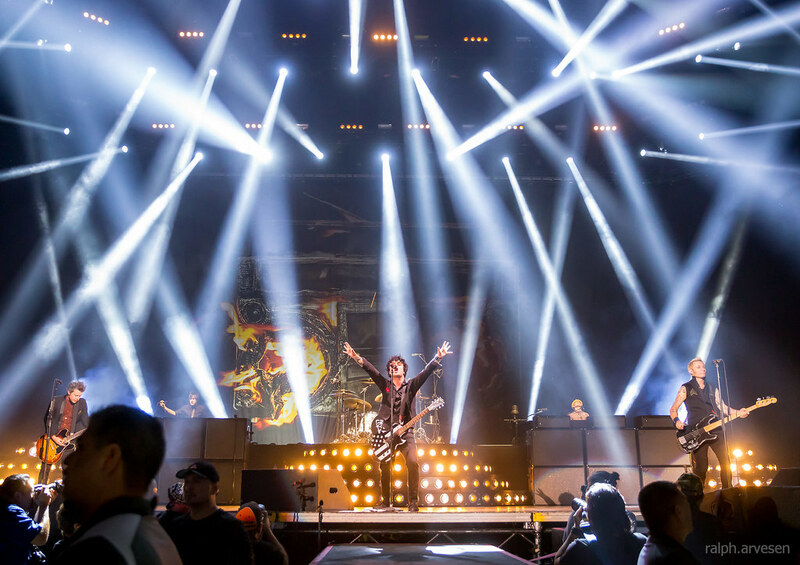 UK based band Catfish and the Bottlemen will support all dates. 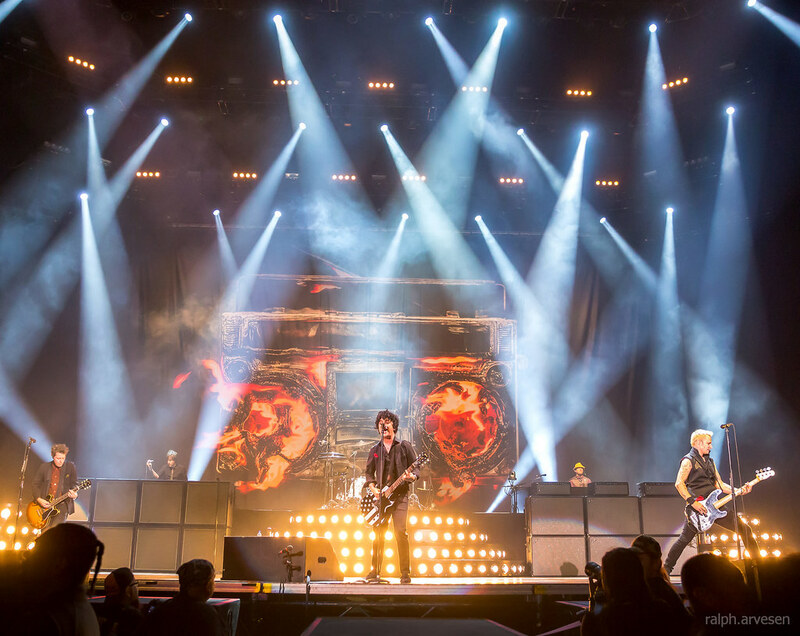 As part of the run, the band will also perform for the first time at Wrigley Field in Chicago, Illinois. 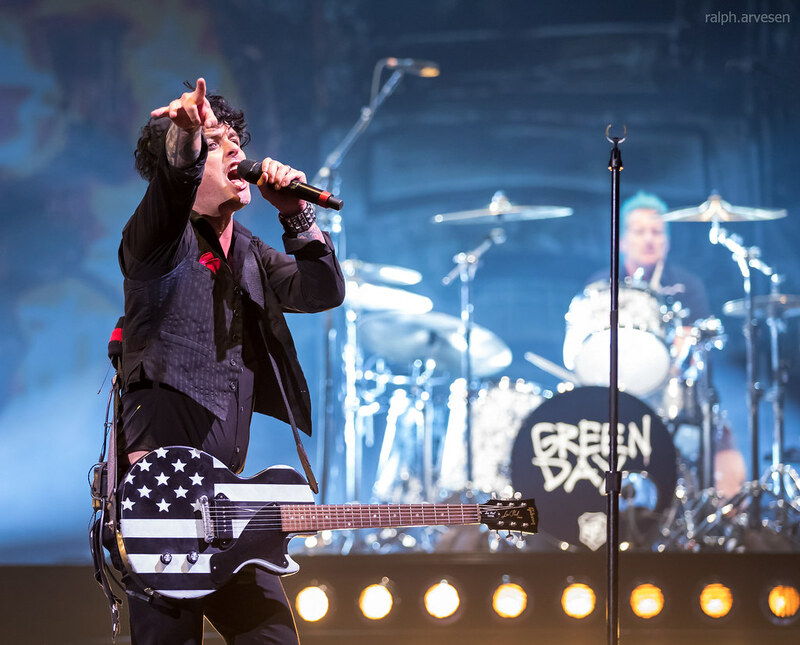 and the Rose Bowl in Pasadena, California. 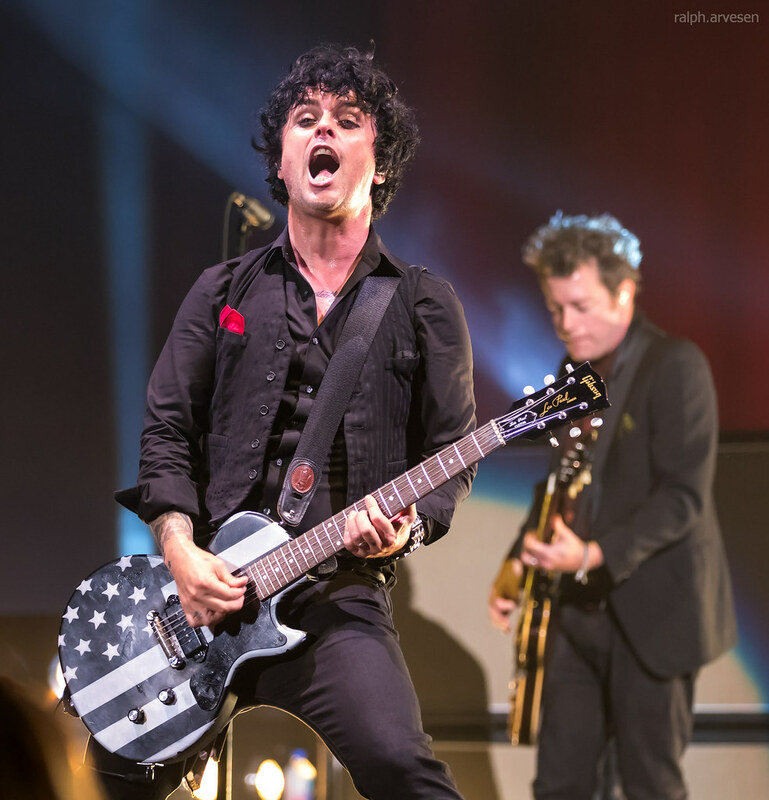 Green Day’s latest album, Revolution Radio, was released on October 7 by Reprise Records and debuted at Number 1 around the world. 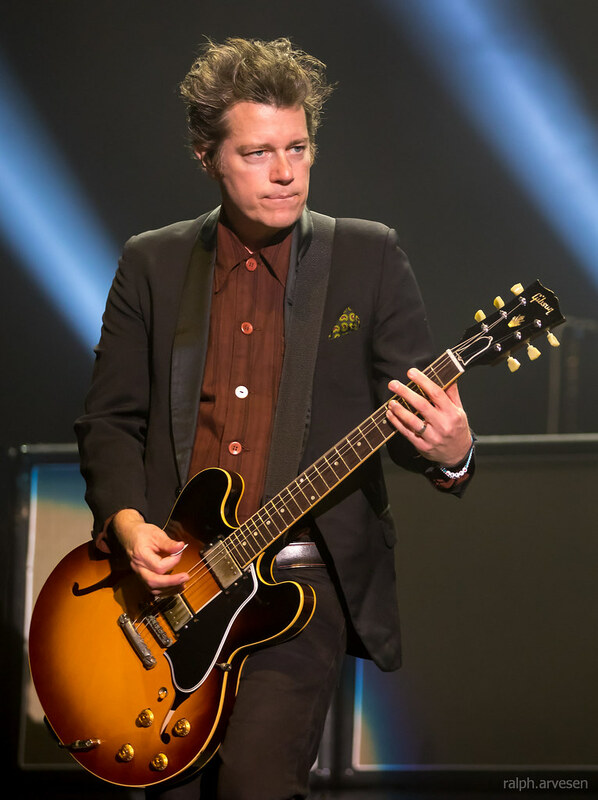 The album features the band’s 10th No. 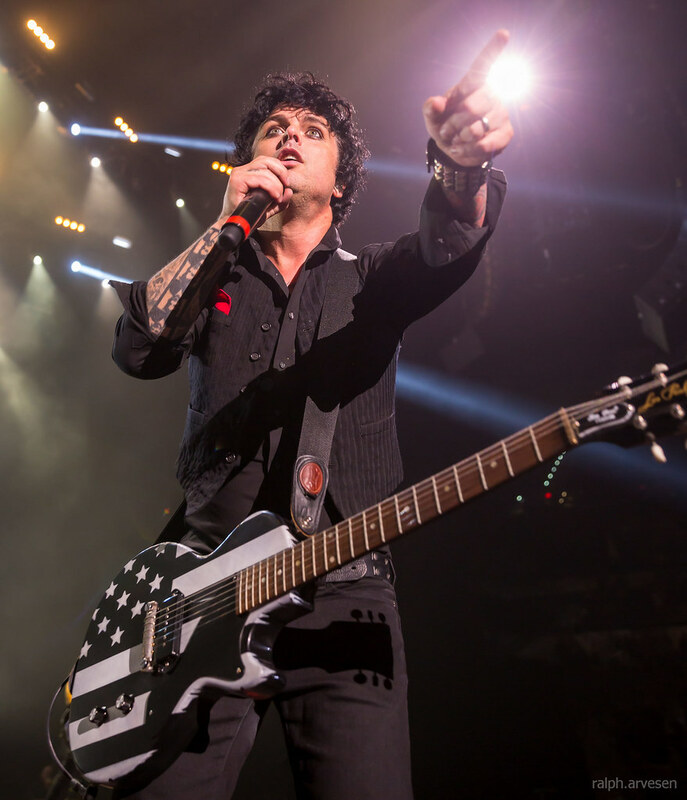 1 song “Bang Bang” and the Top 10 heartfelt anthem “Still Breathing”. 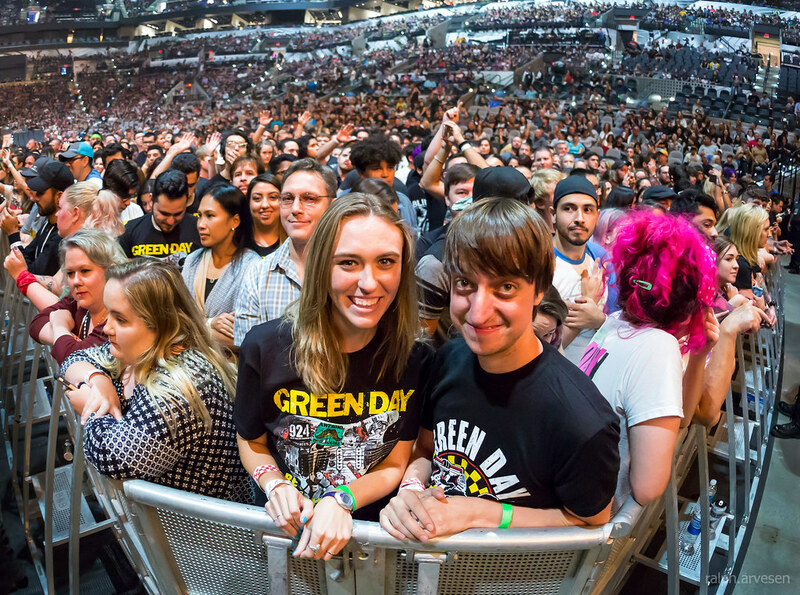 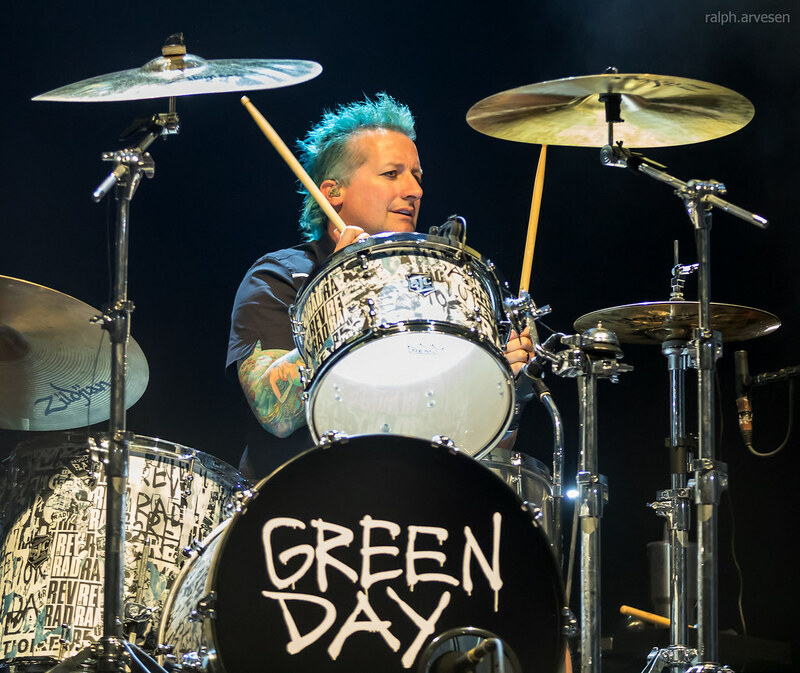 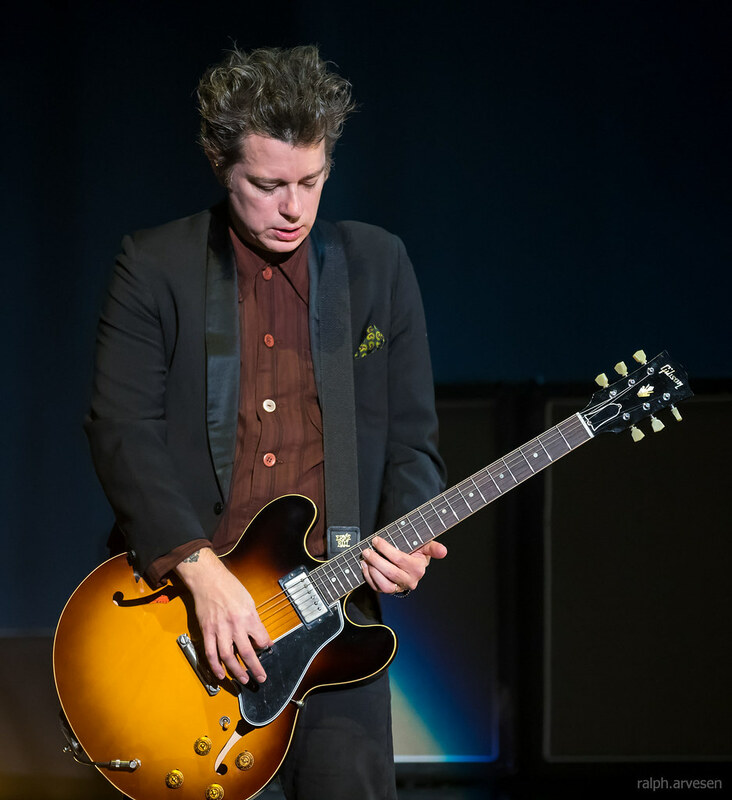 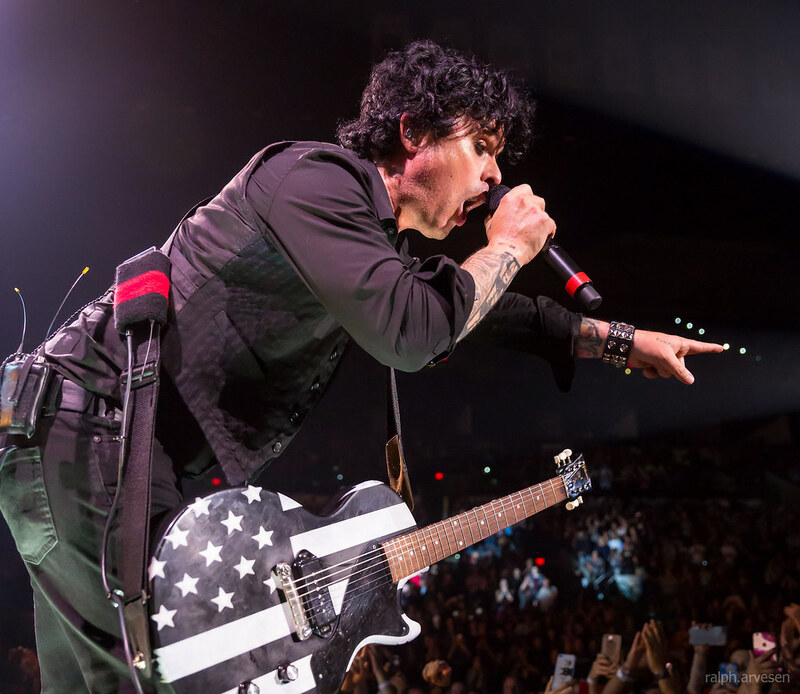 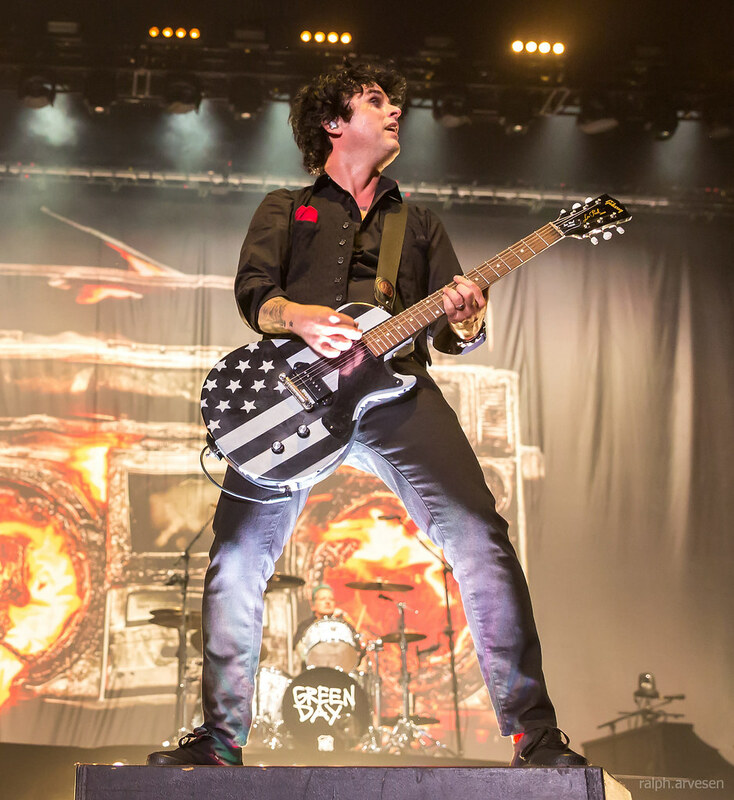 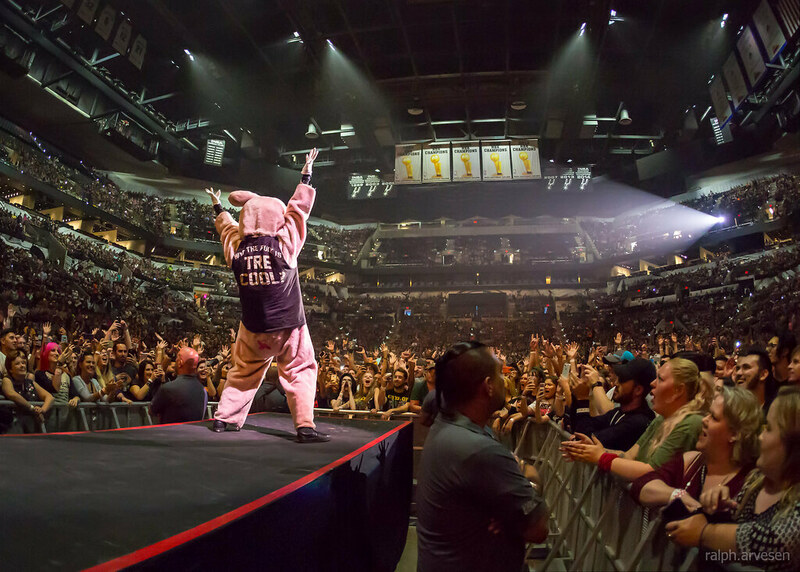 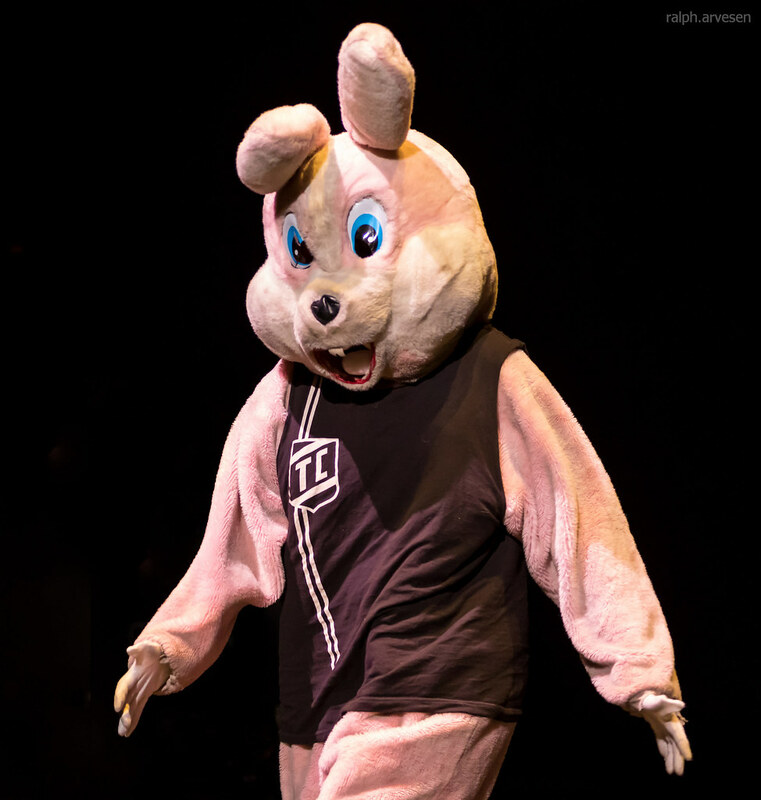 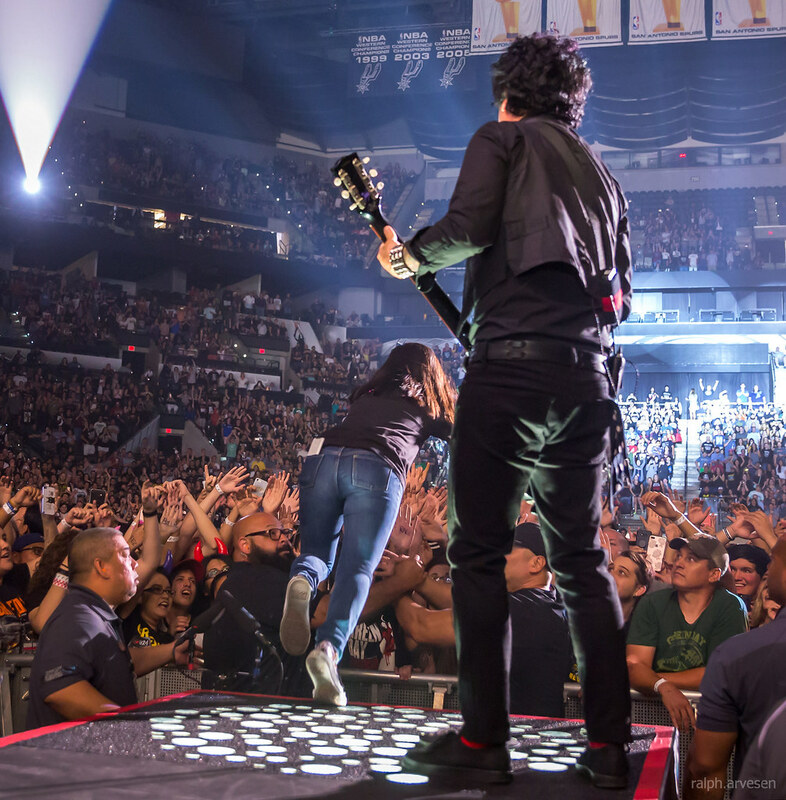 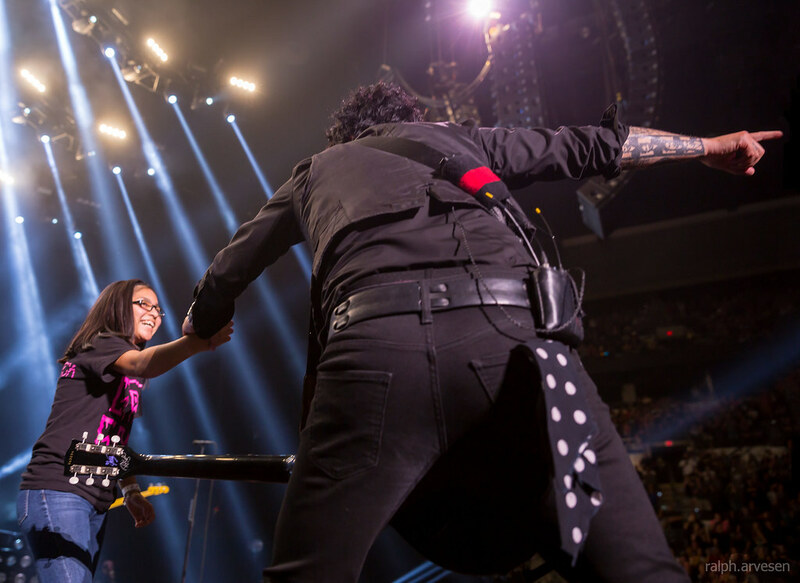 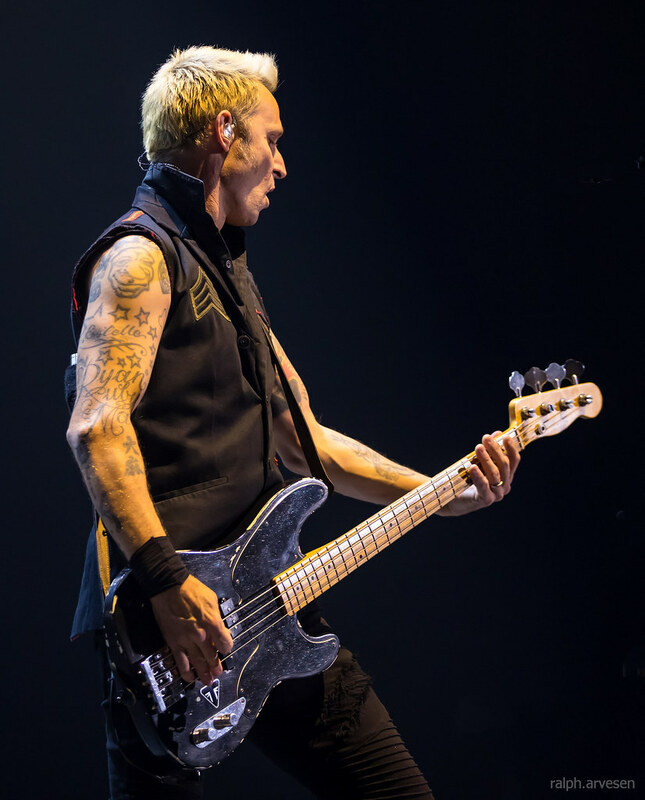 Green Day was the main act at the AT&T Center with guests Catfish and the Bottlemen. 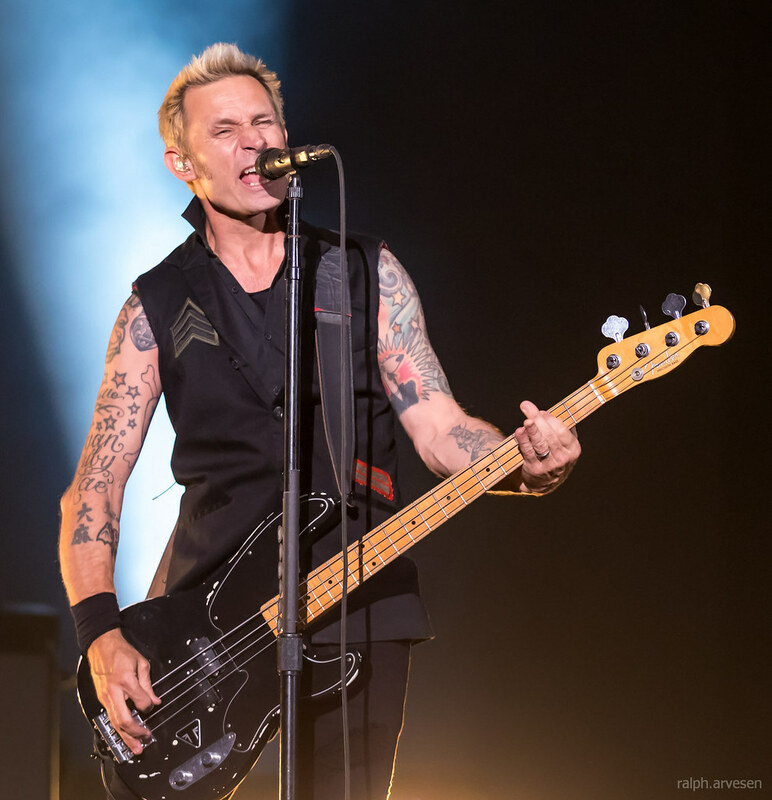 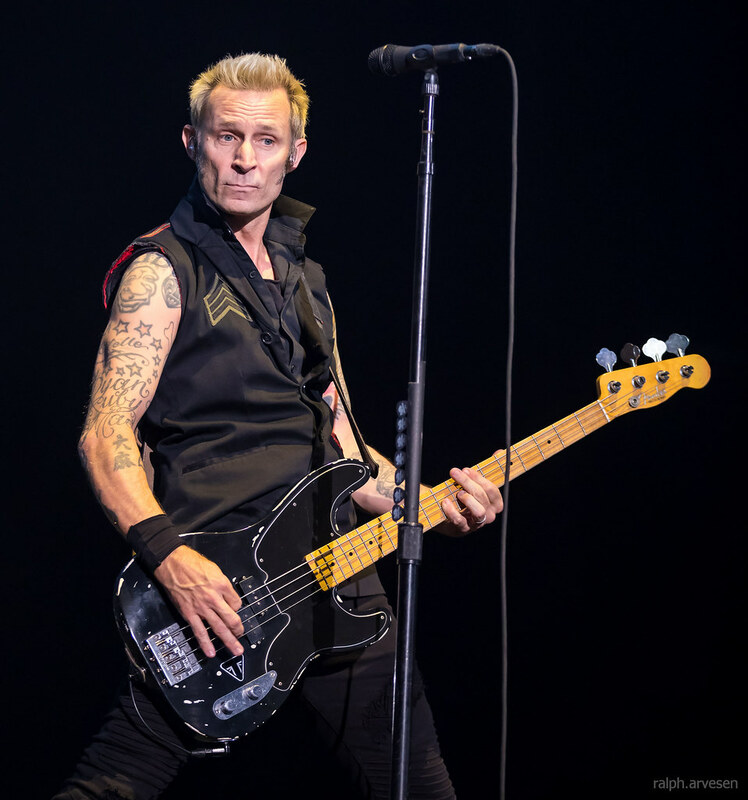 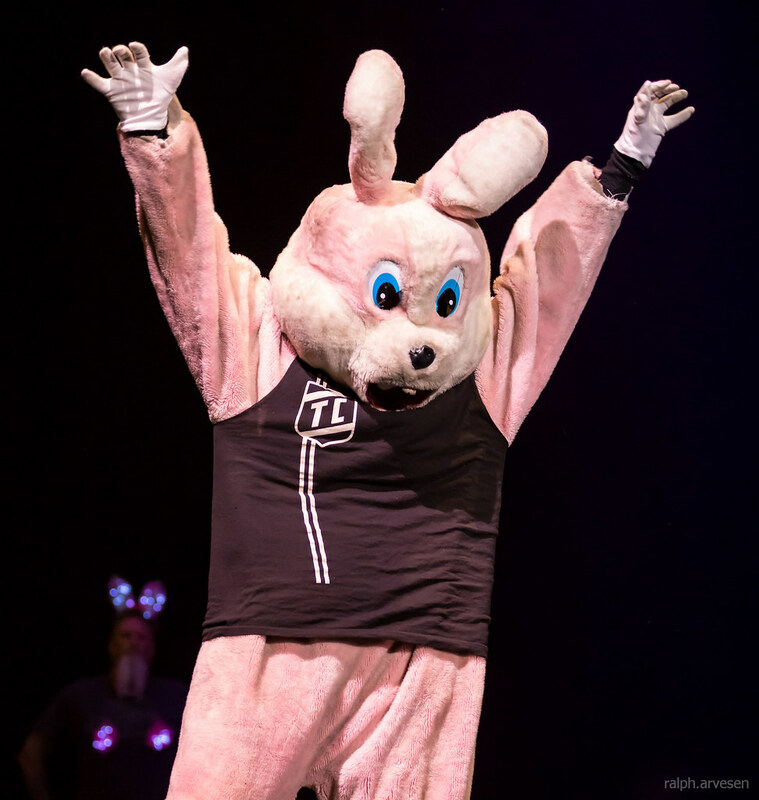 The band continues across the United States and South America with the last stop at the Autodromo Hermanos Rodriquez in Mexico City, Mexico on November 19, 2017.